Stephen was a Scotland Under-21, 'B' and full international who had been with Aberdeen, Rangers, Wolverhampton Wanderers (loan) and Bradford City. 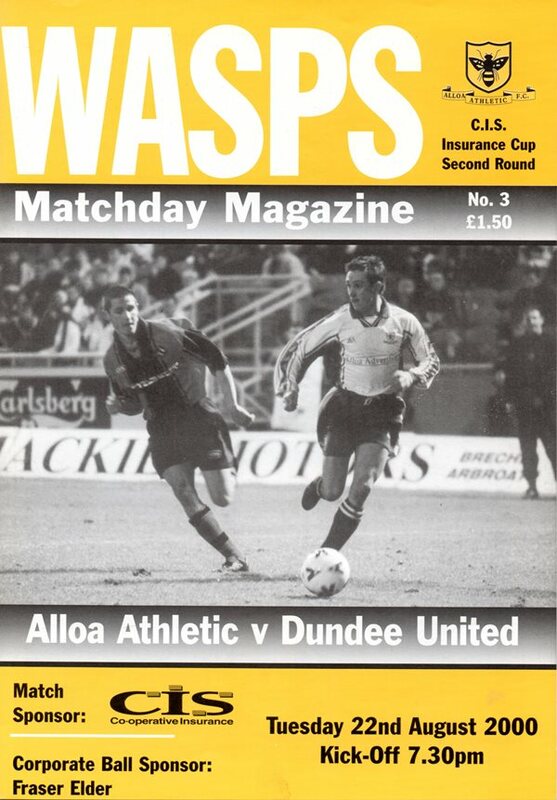 He then made the move to Tannadice but his two yeras with United were hampered by injury. He left to join Scunthorpe in September 2002.